What is Your Arrest Record? Court records are public documents anyone can look at or request. These are the official records of any prosecutions or other cases you’ve had before the bench, and you generally can’t get them expunged or sealed without a really good reason. For example, the court might seal the records of juveniles, to protect their identities, or it might seal a case when the information is too sensitive to release or might put somebody in danger. Rap sheets are records of all your interactions with law enforcement, whether or not you were charged with a crime, that go back over seven years. Your rap sheet is on file with the FBI, which is a federal agency outside of the control of Illinois courts. There are strict laws about who can look at your rap sheet, and in general it only becomes an issue if you’re trying to get a security clearance or pass a DOJ background check. Police records of your DUI arrest are held locally, by the agency that arrested you. You don’t have to be charged in court for a record like this to be written, since it’s an internal police record of their contact with you. Unfortunately, if you get arrested again in the future, this record can be used against you in court. How Do You Check Your Record? The Illinois State Police make it relatively easy to view your criminal history. According to the Illinois Administrative Rules, any resident of the state can visit a police station, correctional facility or licensed fingerprint vendor and ask for a Live-scan and records check. Personnel working there can take prints and other identifying information and run the check for you. The State Police do not charge a fee for a record search like this, but the agency or vendor might require payment at the time of service. Once your request is received, the State Police return any attached DUI arrest records they have under your name. If there is no record, or if enough time has passed that it’s not viewable anymore, they can provide a written statement to that effect. How Do You Find Your Case Number Online? In some cases, you may be able to find your records online, so you can see what’s coming up in your background checks and what you may have to ask the court to seal for you. To start the process, you need to know the case number you were assigned when your arrest was referred to the court. The Illinois Association of Court Clerks has an online portal to help you find your DUI case number. 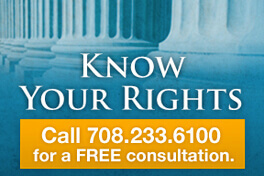 From their website, choose the county where your case is being handled. Then, choose the “Traffic Ticket Search” option, which includes DUIs. Enter your identifying information, and start the search. If your name doesn’t return a case number, your case may be in a different system. It may be necessary to check the state courts, or to consult with a DUI lawyer for more options. Illinois law can be tricky to navigate by yourself if you’re trying to manage a harmful DUI arrest record. In general, there are two ways to get an arrest off your Illinois record, sealing and expungement. Sealing a record means restricting access to the documents for almost everybody who asks for it. The records still exist, and they are routinely released to law enforcement and the court when requested, but it generally takes a court order for third parties to access them. Expunging a record is often a better option. When a record you have is expunged, that means someone has physically destroyed the copies of it, and it’s as if the event never happened. Later requests for the record should come up blank. 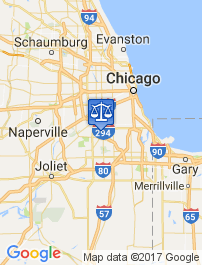 Unfortunately, the State of Illinois does not permit DUI arrest records to be either expunged or sealed, except by court order and under exceptional circumstances. These can include juvenile records and the extremely rare cases when the governor has personally granted a pardon. You’re not entirely out of options, however, since the law does allow courts to seal records in response to formal legal requests under some circumstances. 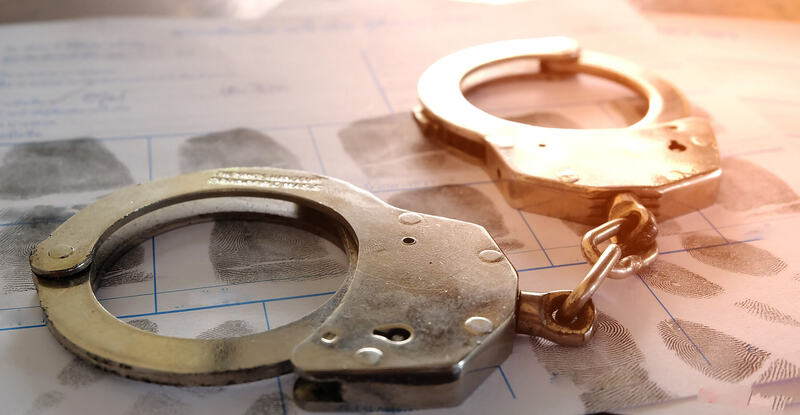 The most common grounds for sealing Illinois DUI arrest records are for cases where you were either not charged with a crime, or you were found not guilty at trial. If you were found guilty, or you plead guilty or no contest to the charges in court, then your conviction remains part of the public record. No matter what the status currently is of your DUI case; whether you were never charged, arrested and released, you’re pending trial right now, or it’s been years and you want to see your record sealed or expunged, you’re almost always better off working with a lawyer. 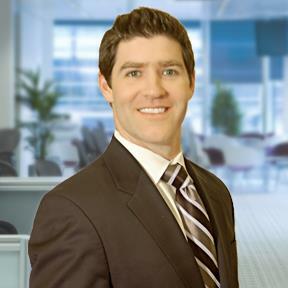 An experienced Illinois DUI lawyer can help you obtain and understand your DUI arrest records, and can help you prepare a successful challenge to the court to get your records sealed so you can get on with your life, without an old mistake following you for years. 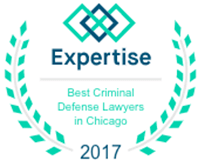 Call today to consult with a Top DUI attorney in Chicago and find out more about your options for getting a DUI arrest record dealt with once and for all.